Music Man Blog: CD Review: Henry "The Skipper" Franklin Trio: "High Voltage, A Tribute to McCoy Tyner,"
CD Review: Henry "The Skipper" Franklin Trio: "High Voltage, A Tribute to McCoy Tyner,"
"My friend Bob Nicosia turned me on to this CD recently, and before I heard it, I had average expectations, but after hearing it, I was more than pleasantly surprised. 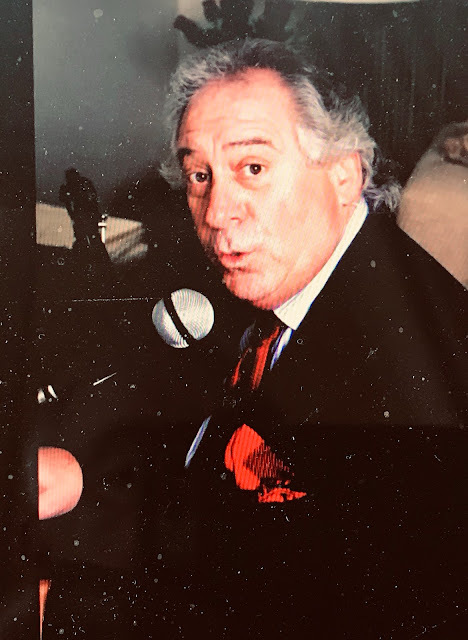 The CD has a very catchy groove with great support from Henry Franklin on Bass, Carl Burnett on Drums and a hidden Gem of a Piano player, Bill Heid. Bill Heid is also a master-class composer and arranger as you will see listening to the 5 songs he has written and arranged for this CD. "The CD states it is a "Tribute To McCoy Tyner" which it is but face it, there is only one McCoy. Nonetheless, McCoy's "The Gathering" is done impeccably with Guest Artist, Chuck Manning blowing some nice Tenor. I've grown tired of Soprano Sax, but Chuck impressed with his deeper, richer, more intense sound on Henry's composition "Off The Wall". I was not familiar with Chuck before this listen, but he is really impressive. Of course, Henry Franklin is greatly respected in all Jazz circles. Franklin to me is cut in the cloth of Ron Carter and Rufus Reid and he really pushed the group. No question he was in control of the music contained in this CD. Drummer Carl Burnett has credits pages long and his performance on this CD explains to all why; he is top-notch. 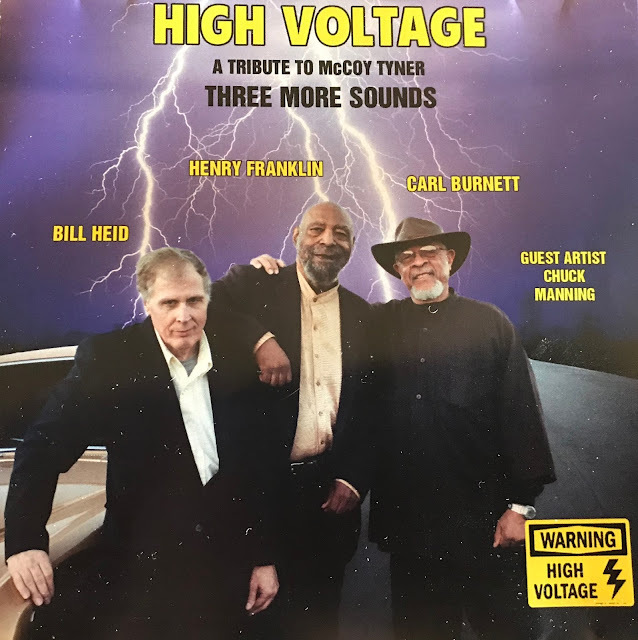 "High Voltage" is a fine new CD that every Jazz lover should listen to." Thanks for the review Dan, and nicely done! I could not agree with you more, this is a fine Jazz CD with superb players! I was able to find a "YouTube" of the first track from this CD, "Brother George" and I am sure you will love it.